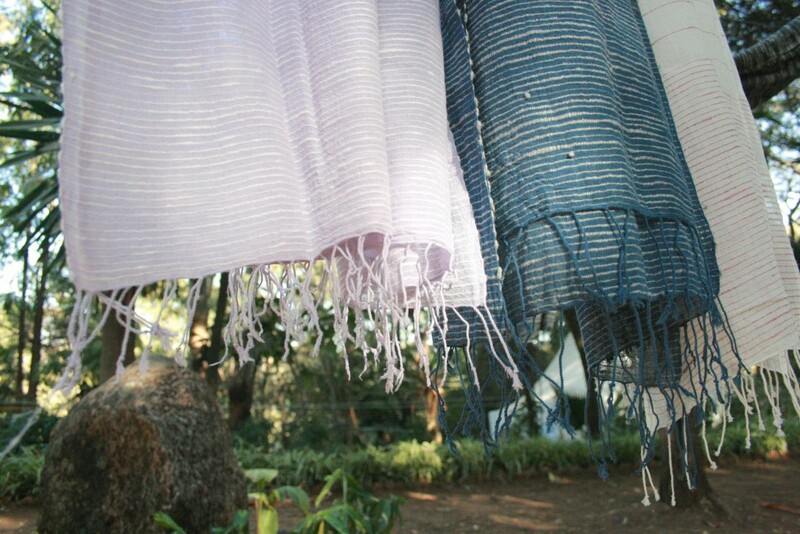 In Scarf Stories, we write in appreciation of the people and characters for whom the Malena scarves are named. In this edition, we marvel at one of the most vivid and dauntless young characters in American literature, Scout Finch of Harper Lee’s classic work, To Kill a Mockingbird. Through Scout’s eyes and voice, we learned that the struggle to distinguish right from wrong, and to do right even when it is most difficult, begins in childhood and lasts one’s whole life. Below are our thoughts on why the Scout collection was named for her. Scout Finch is, of course, a heroine, but she is an unlikely one, at first glance. Small and scrappy, rarely well behaved, prone to tussle and make noise, she is far from the archetype of a poised and flawless creature that springs to mind when we think of the word “heroine.” For one thing, she’s only a child, and in literature, as in life, children are often expected to be seen but not heard. They are frequently at the margins, nothing more than minor biographical facts about the central characters. Sometimes they are shown as a nuisance, sometimes a joy, but they rarely matter much beyond how the main, adult, characters feel about them. Scout is different. Atticus, her father, is of course another hero of To Kill a Mockingbird, and he is very adult, very serious and smart and brave. But it is Scout that many of us remember best, particularly those of us who read the novel at a young age, when Scout’s perspective seemed very close to our own. Her angers, her excitement, her fears and revelations–as a reader we saw through her eyes and felt what she felt in a way we might not have been able to had the same story been told from the perspective of Atticus. The plot of To Kill a Mockingbird, of course, explores themes at the very heart of what makes America itself: racism and violence, poverty, the fairness or unfairness of our criminal justice system, the ways we leap to judge our neighbors and loved ones. While there is inspiration and uplift to be found in its pages, the book is not entirely hopeful, and the problems it shows us are not ones with simple solutions. Harper Lee’s long awaited follow-up, Go Set a Watchman, suggests the author held another, much bleaker view of race relations in the South than the one embodied by Scout’s childhood idealism. It is, of course, necessary to face and engage with the harshest truths about ourselves and the society we have created–Scout, in fact, shows us both how painful and how necessary it is to look straight at the truth, no matter how different it is from what we expect, or how much we don’t want to see it. But Scout also exemplifies the promise that we can learn from the best of our neighbors and friends, that we can see the right path forward, that we can do what is right, even when we’re told to step aside and stay quiet. Finally, as in the quote above, Scout reminds us that reading is like breathing. She was one of the first characters to come alive for us and show us how big the world is, and how even a tiny girl has a crucial place in that huge world. For that reason, the Scout Collection is dedicated to her. Please share in the comments any favorite Scout moments you may have, any other thoughts about To Kill a Mockingbird, and any other child literary characters you admire and find unforgettable!